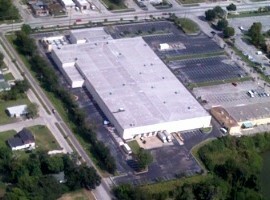 WCS Network operates its privately owned data center in Orlando, Florida. 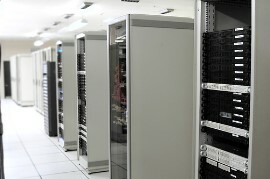 Data Center 2 (DC2), located in north Orlando, began live operation in July of 2005. 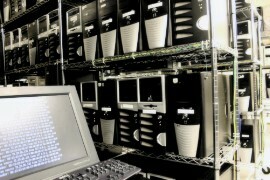 DC2 was designed and conditioned to the highest of standards.